I am pleased to announce the December release of my maps includes Manchester Bolton & Bury Canal Maps and, like all my maps for restoration projects, these are FREE to download. The canal once ran from Salford (not Manchester!) to Bolton and Bury and is proposed for restoration. 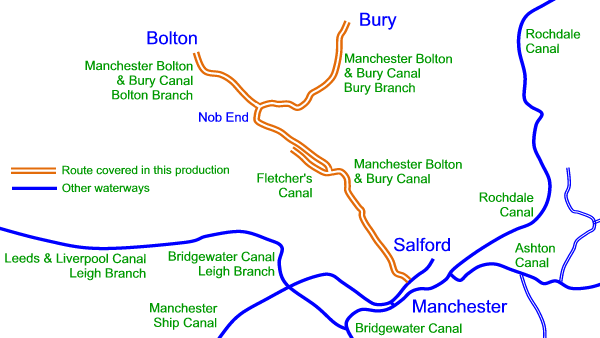 There’s more information on the Manchester Bolton & Bury Canal Society’s website. This entry was posted in Bolton Branch (MB&B Canal), Bury Branch (MB&B Canal), Manchester Bolton & Bury Canal, Manchester Bolton & Bury Cnl Maps by Paul. Bookmark the permalink.